Polarized microscopic view of a scraping from a tophus, showing numerous negatively birefringent crystals consistent with monosodium urate. Image courtesy of Dr Fields. The researchers note that the lesions appeared at the termination of retinal arterioles and were located at the level of the retinal pigment epithelium. The lesions did not stain with fluorescein. “Patients with gout and visual symptoms should have a thorough examination and both the anterior and posterior segment should be carefully evaluated,” they concluded. To further explore this topic, Rheumatology Advisor interviewed Theodore R. Fields, MD, a rheumatologist at the Hospital for Special Surgery and professor of clinical medicine at Weill Cornell Medical College, New York City. Rheumatology Advisor: What are the retinal complications that can result from gout? Rheumatology Advisor: What are the main treatment implications for our clinician audience? Dr Fields: The potential locations of urate crystal deposition have essentially been unlimited. Our review8 included deposits in the colon, nasal bridge, tongue, larynx, and vocal cords, among many other locations, including the ophthalmologic deposits mentioned here. The current paper describing possible macular urate deposition7 is a reminder of how important it is to properly manage gout, especially in patients with the worst cases, such as a patient with extensive visible tophaceous deposits, as mentioned with the patient presented in the case. This paper also reminds us that the patient, despite his severe tophaceous deposits, had a normal uric acid level. 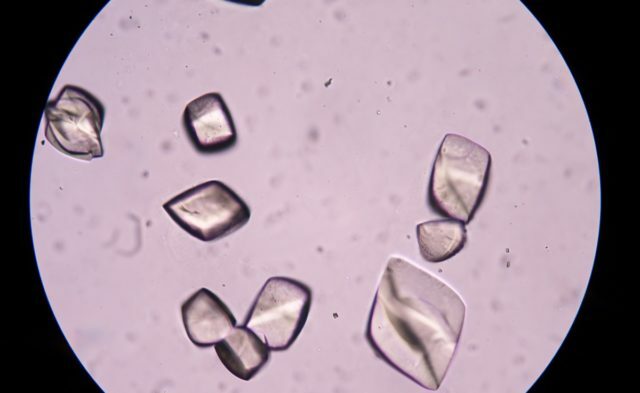 This could be true if the level was taken during a gout flare, when urate levels can drop, or in the early phases of urate-lowering therapy, where the serum urate is at a therapeutic level but many crystals still remain deposited in tissues. Ophthalmologists should be aware of the potential involvement of urate deposits in a variety of eye pathologies, and rheumatologists should remind their patients that aggressive management of gout will not only prevent gout flares and visible tophi but may also help treat or prevent many areas of less visible urate deposition. Rheumatology Advisor: What should be the focus of future research in this area? Dr Fields: Attempts should be made to find additional gout patients with refractile macular deposits without alternative explanation that will support this initial finding of urate macular deposits. Longitudinal studies of such patients should also evaluate improvement in the deposits with long-term effective urate lowering. Rheumatology Advisor: Are there any additional points you would like to note about the paper? Dr Fields: This paper is a reminder to consider urate deposition in patients with gout who have unusual symptoms. For example, a number of patients have been described with urate deposits in the spine, causing cord compression. Unexplained eye, ear, nose, and throat abnormalities have been described in gout and should be considered in appropriate patients, especially when considering aggressive urate lowering to resolve symptoms. Arthritis Foundation. Gout causes. 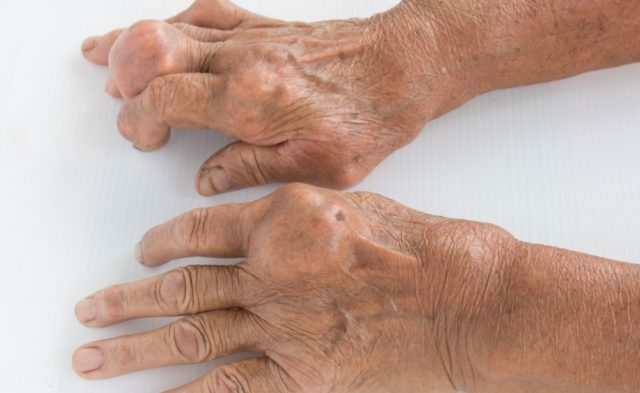 https://www.arthritis.org/about-arthritis/types/gout/causes.php. Accessed February 19, 2018. Berman EL. Clues in the eye: ocular signs of metabolic and nutritional disorders. Geriatrics. 1995;50(7):34-36, 43-44. 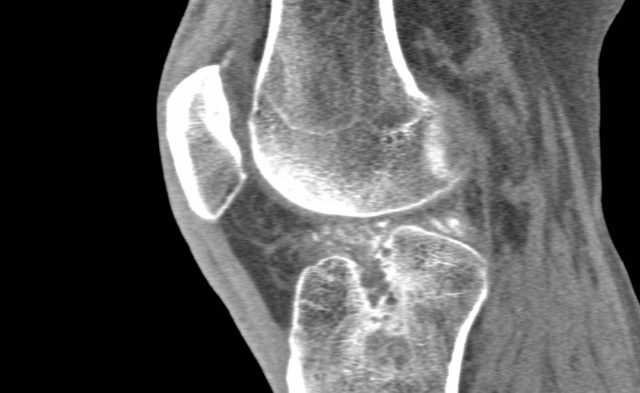 Martinez-Cordero E, Barreira-Mercado E, Katona G. Eye tophi deposition in gout. J Rheumatol. 1986;13(2):471-473. Lo WR, Broocker G, Grossniklaus HE. Histopathologic examination of conjunctival tophi in gouty arthritis. Am J Ophthalmol. 2005;140(6):1152-1154. Yulek F, Çağıl N, Orhan N, et al. Gout attack with unusual ocular complications. Rheumatol Int. 2009;29(5):557-559. Jiang Y, Brenner E, Foster WJ. Retinal complications of gout: a case report and review of the literature. BMC Ophthalmol. 2018;18:11. Forbess L, Fields T. The broad spectrum of urate crystal deposition: unusual presentations of gouty tophi. Semin Arthritis Rheum. 2012;42(2):146-154. Subramani S, Khor SE, Livingstone BI, Kulkarni UV. 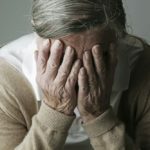 Serum uric acid levels and its association with age-related macular degeneration (ARMD). Med J Malaysia. 2010;65(1):36-40. Klein R, Klein BE, Tomany SC, Cruickshanks KJ. Association of emphysema, gout, and inflammatory markers with long-term incidence of age-related maculopathy. Arch Ophthalmol. 2003;121(5):674-678.